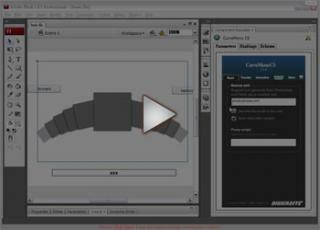 CureMenu CS is a component which can help designer or developer to add a unique curved menu in their flash website. It is a navigation menu with prefect sliding effect and unique touch control. Save a lot of workflow time when use with Adobe PhotoShop. CurveMenu CS supports build gallery from PhotoShop. 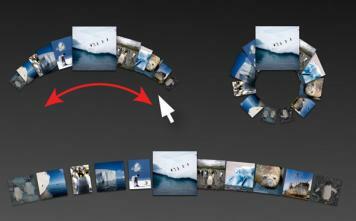 Use the Export Web Gallery function in PhotoShop and use the gallery with CurveMenu CS.